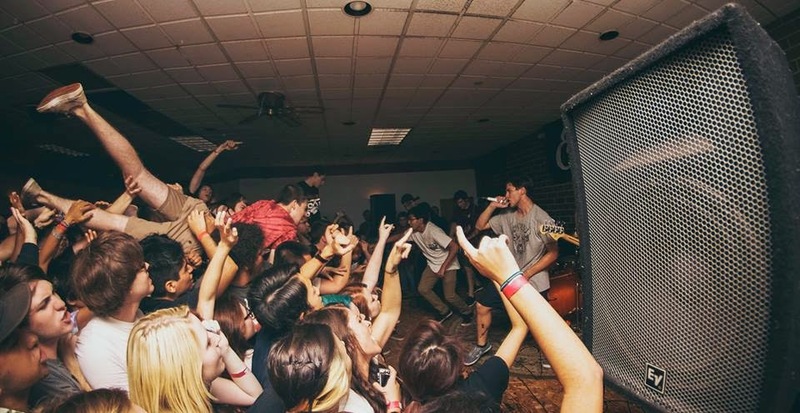 Knuckle Park have released a 2 song flexi 7" through Bad Timing Records. 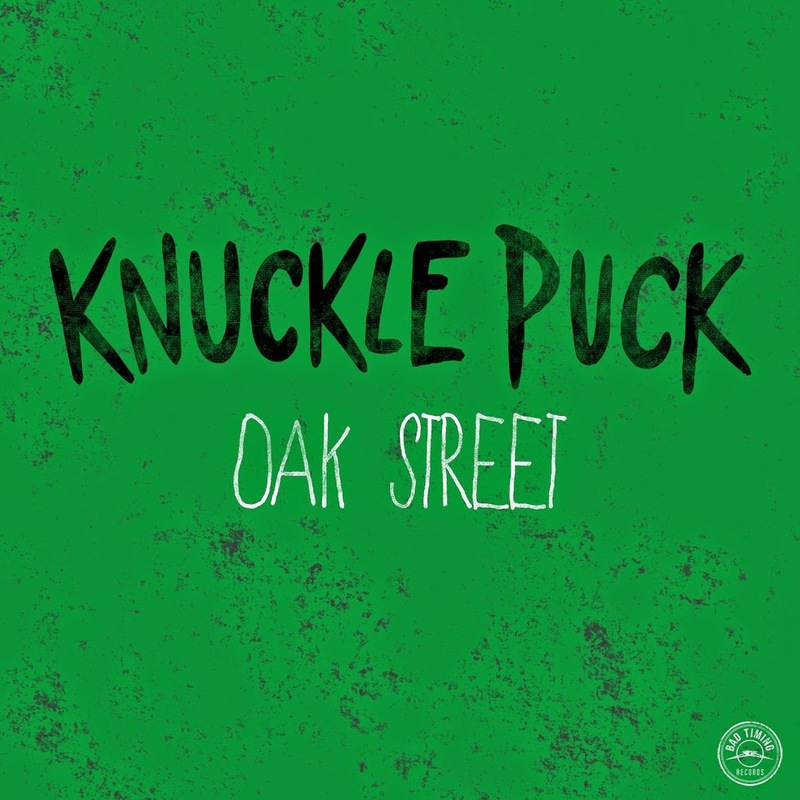 'Oak Street' is full of punk goodness with some solid guitar riffs and catchy melodies that will get you jumping and your heart pumping. It is a energy fulled song that is a sick listen from start to end, (and then repeat woo haha). The 7" is available for purchase here in physical and digital formats and consists of "Oak Street" (a new track that will appear on the band's upcoming EP due out this fall) and an acoustic version of another new song titled "Home Alone."